We show a comprehensive range of fully assembled free standing and fitted bedroom furniture. FREE STANDING BEDROOM FURNITURE. Bedside cabinets, chest of drawers and wardrobes are the staple necessities of any bedroom and we have the best priced options available. Solid oak, painted and gloss are our most popular bedroom furniture collections. However darker finishes are becoming more popular, especially teak and mahogany effects. We also display a wide range of cheaper assembled bedroom furniture suitable for guest bedrooms. If you choose your bedroom furniture with care, you may find that, as well as providing you with storage space, it helps to create an atmosphere of serenity that will aid your sleeping patterns. Generally, bedroom furniture is available in sets, so you can make sure that they all match each other. For something solid, strong and beautiful, oak is widely regarded as a good investment. It is generally more expensive than pine, though cheaper than mahogany. Oak bedroom furniture, however, can be relied upon to be durable and long-lasting, so you might decide that it is worth the extra expense. It can also have a heavier look than pine or beech, which may suit people who want their bedroom furniture to make a statement in the room. Higher end bedroom ranges feature dovetail joints and come in a lacquered finish. This upgrades both the functionality and the appearance of the furniture. FITTED BEDROOM FURNITURE. Our top quality German made fitted bedroom furniture comes in two heights (216cm and 236cm) and is ideal for homeowners wishing to fit out their bedrooms with high quality fitted bedroom furniture without breaking the bank. 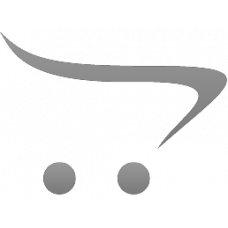 The offered prices are a fraction of those offered by well known UK fitted bedroom furniture brands yet the quality is very similar. All wardrobes are delivered flat pack making it simple to get these extra tall wardrobes in to any home. They are then professionally assembled by the manufacturers fitters FREE OF CHARGE. There are many popular colour finishes in choose from including White, Oak, Walnut, Beech and Maple. 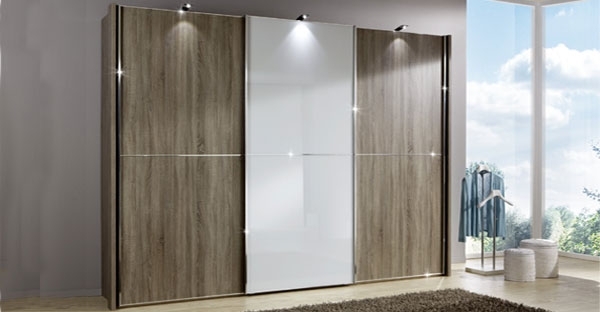 In addition to the fitted wardrobe there is the option of many accessories to add that special touch to the final look including mirror doors, lacquered glass doors, internal drawers, interior and exterior lights, extra shelves and other accessories including pullouts for ties, trousers and belts.